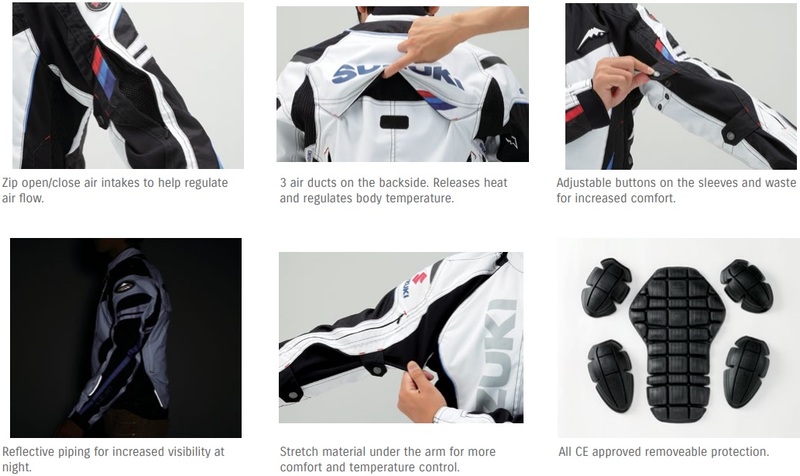 Textile apparel with no compromise on protection; that’s what the Suzuki Kushitani Textile Jacket delivers. Well-priced, comfortable and high performance, with all the outstanding features shown below, and more! 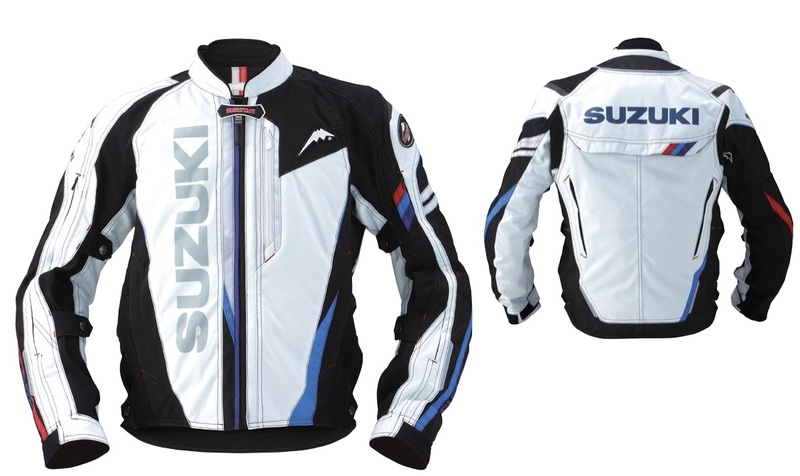 *Jackets are eligible for size exchange only in accordance with the terms and conditions listed on-line. Please see the Terms and condition for eligibility of the item.